We are overwhelmed with excitement to announce our first ever 5K fundraiser! 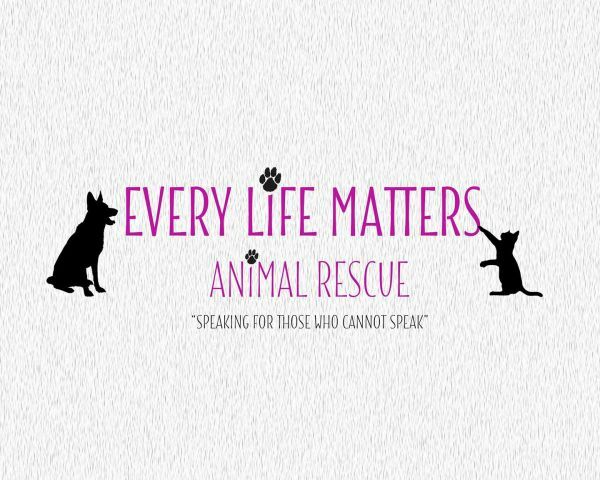 The fundraiser is a collaborative effort between Every Life Matters Animal Rescue, Project Safe Pet, and Halfway There Rescue. 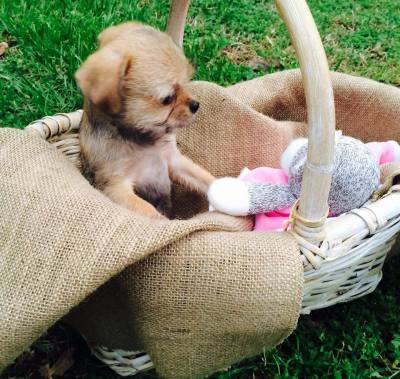 The proceeds from this event will be used to fund York County’s free spay/neuter program. Currently, our free program prevents thousands of animals from reproducing each year, and with your help, we can help even more animals in 2019! 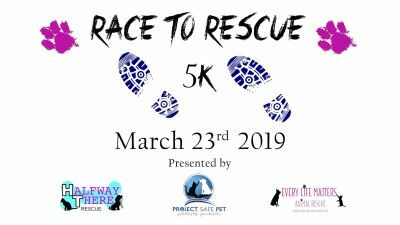 Make sure to like our Race to Rescue 5K page to stay up to date! More info to come for volunteers, sponsors, & vendors.